Africa is an ideal destination for discovery and adventure. Once you have chosen your African Safari Package, a journey to Africa, you can camp in the vast wilderness full of game, interact with intriguing cultures, and experience striking landscapes. It’s no wonder why Africa is a top destination for many travelers. However, planning your first African safari can seem confusing and intimidating. With such an abundance of national parks, countries, and tour operators, where do you begin? Here are a few tips to get you pointed in the right direction. The African continent is simply enormous. Its land mass is over 3 times the size of the US so there is no practical way to see the highlights of Africa on a two-week vacation. Instead, focus on visiting one region only. Combining a safari in southern Africa with one in east Africa is not recommended (unless you have the time and money). The distances are too great and you’ll spend considerable time in transit, instead of on safari. Set some clear expectations about what you’d like to experience in the specific region you’ll be visiting. Keep in mind you can’t see everything on one trip! Do you want a remote, wilderness experience or an urban experience with a few days in the bush? Are you only interested in wildlife or mostly African culture? Are you looking for an active safari with hiking, canoeing, or biking? Answers to these types of questions will help you narrow down when and where to go. In southern Africa, the seasons are opposite of the US with the rainy season from about November to May, and the dry season from about June-October (even this varies within southern Africa). In general, the dry season is the height of the tourist season but can provide stunning wildlife viewing. As the waterholes in the bush dry out animals are forced to congregate around permanent water sources. However, the rainy season has its advantages as well. With fewer tourists, prices are lower in the rainy season, the landscape is lush and green and many animals are raising young. You may also consider the shoulder season (generally Oct-Dec and Mar-May). Prices may be a bit higher than the low season but tourist numbers are still low. 5. What is Your Safari Style? Safari operators throughout Africa offer every conceivable type of safari, so ask yourself what style bests suits you. What level of service are you comfortable with? Do you want the luxury experience? Are you more adventurous and willing to camp or maybe do a self-drive? Even camping safaris come in a range of levels from luxury to mid-range to participation where you set up your tent and help with the chores. Do you want a private safari or do you prefer to join a group? Thinking these types of questions will also help you decide when to go, where to go, and will influence your budget. Set a realistic budget. 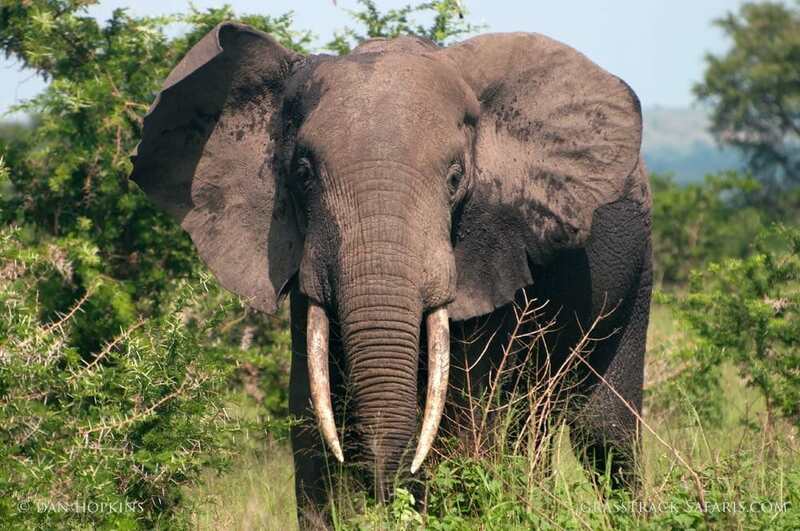 For most people, an African safari will be a lifetime experience so you don’t want to skimp. However, it is possible to find a safari that won’t cost a fortune. A privately guided safari will cost much more than joining a scheduled group departure. A camping safari can be economical (depending on the style). If you really need the luxury consider combining camping with a few days at a lodge. Not only is Africa an enormous continent, it’s also on the other side of the world. If you’re flying from the US, keep in mind you’ll need about 2 days to arrive at your destination (and 2 days to return). Once you recover from the time change and settle into a schedule, an 8-10 day safari is a minimum. Realize there will be expenses beyond the cost of the safari itself. Additional costs may include travel insurance (can be required for booking), entry visas, malaria prophylaxis, tipping, activities not included in the itinerary, certain meals, and pre- or post-safari accommodations. International flights and, depending on your itinerary, internal flights between countries or between lodges may not be included. Seek out expert advice and ask questions. Find an agent you trust and who has spent time in Africa on various types of safaris and in different seasons. 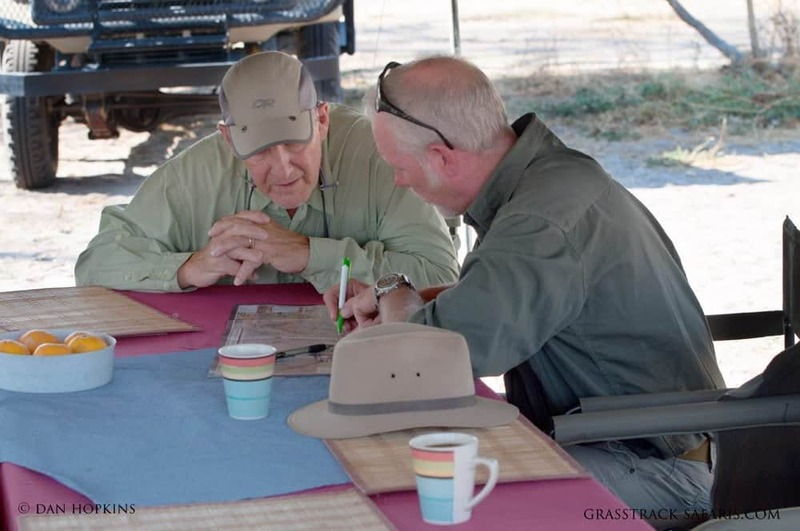 Their first-hand knowledge of Africa will be invaluable throughout the planning process. A conversation with an experienced Africa specialist will go a long way in helping you plan a truly memorable safari.